Do you want to use the sticky posts feature? Are you uncertain about how to do it in the Customizr theme? 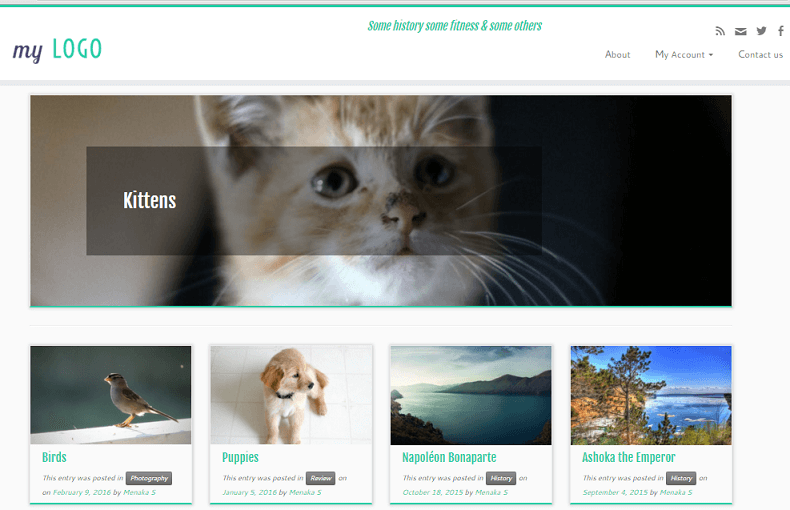 1) What is a sticky post in WordPress? A Sticky Post in WordPress is a featured post. 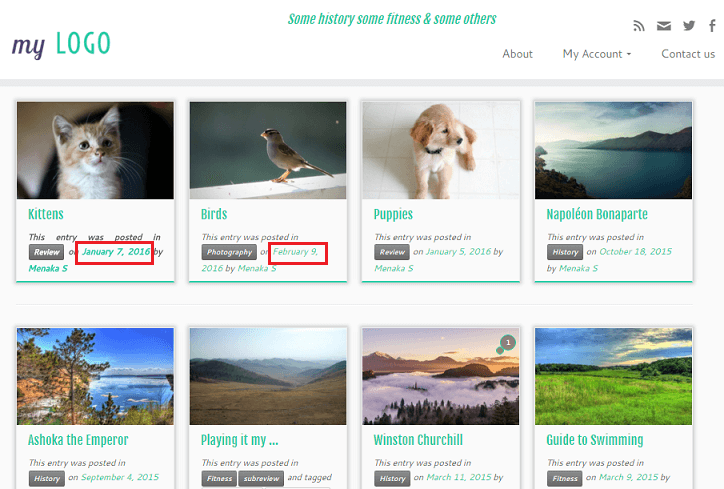 When a post is marked as sticky, it is displayed on top of all the posts, provided the theme permits it i.e., if your front page or a main archive page lists the latest posts, a sticky post (which may not be the most recently published post) is displayed as the first post and then the latest posts are displayed. 2) How to create a sticky post? Add a new post (or edit an existing post). After you are done with the editing, go to the Publish metabox on the top right and click on Edit near the Visibility options. Check against Stick this post to the front page . Publish or Update the post. When a sticky post is created, it is shown as the first post in a list of posts. Look at the front page containing the latest blog posts in this demo site. In spite of the existence of a later post (Birds), the sticky post (Kittens) is displayed first. 3) How the sticky posts can be used in the Customizr theme? 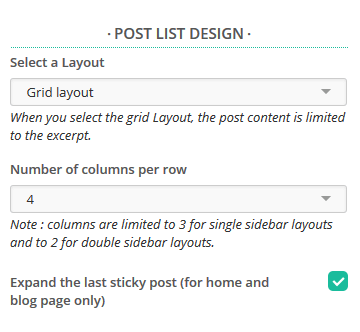 In the Customizr theme, when you have a list of posts in grid format on home page or blog page, sticky posts can be displayed with some emphasis. From the customizer, go to Content -> Post lists. Under the Post list design section, check against Expand the last sticky post. Save and publish. If you visit the page with the post grid, you will see the sticky post expanded and prominently visible on top. It is followed by the post list grid.